When you’re a child, you have no concept of your heroes. You kind of assume that there’s a party somewhere in the universe where Ozzie Smith is hanging out with Batman, Don Knotts, and Tim Conway. Then you grow up, figure out what’s real and what’s not, learn how the world works, and put such things out of your mind. Then one day when you’re 34, you stumble upon a picture with one of your favorite directors hanging out with the two stars of one of your favorite TV shows. And some guy named Bob Weide. * And then your brain explodes. The photo is Bob Weide’s, and here’s the source. 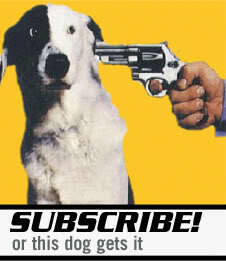 *apologies to Mr. Weide, who is an Emmy-winning screenwriter/producer/director for Curb Your Enthusiasm. And that makes him really awesome in his own right. What was Edgar Wright doing with those dudes? 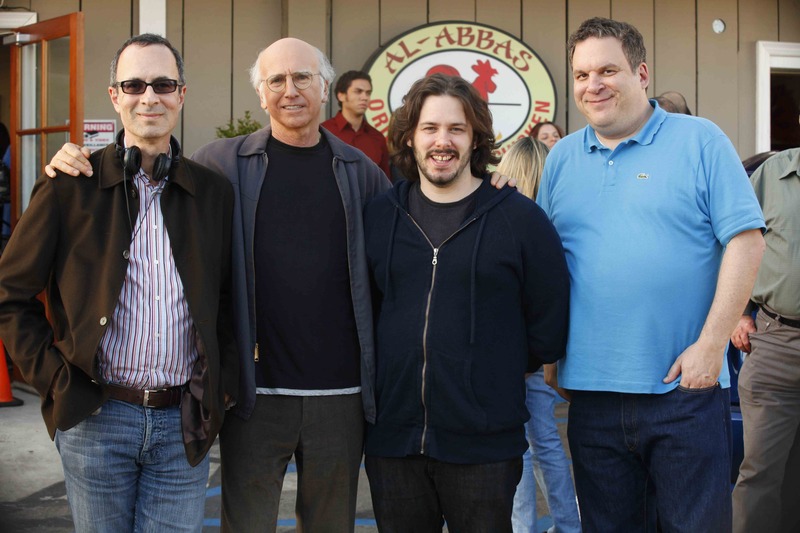 Weide got him onto the set of “Curb”. I hope, but slightly doubt, that Edgar Wright is a guest on an episode in the upcoming season.